Founded in 1983 the American Language Academy introduced the communicative method to Spain. It teaches the general public as well as companies and institutions, and provides preparation for all of the largest English language exams (TOEFL, TOEIC, GMAT and GRE). It's located in central Madrid and most of it's students are adult professionals. 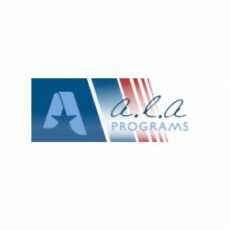 The careers page for the American Language Academy can be found here. Alternatively there is also a form on the American Language Academy careers page (linked above).